Creating a dream kitchen is an exciting experience. As one of the most used rooms in the house, now so commonly used not just for cooking in, but for socializing too, the kitchen is a room in the home which is close to all of our hearts. Getting it right when it comes to renovation is important and it is as much about considering the beauty of the room as it is about functionality. While we’re so used to seeing modern kitchen designs in the brochures, the art of kitchen design has been going on for a long, long time. As has, the struggle to achieve the balance between beauty and functionality. The kitchen’s role in serving the home makes it an individual space when it comes to design. One of the most famous kitchen designs of all time is the Frankfurt kitchen, which saw efficiency and ergonomics brought into the home for the first time. The Frankfurt kitchen was part of a post-war movement which aimed to bring functional and attractive kitchens to low cost housing. Despite its roots in economy, this pioneering age of kitchen design has had far reaching implications in the world of kitchen design – with elements of this design ringing through kitchens of today. Still today, even luxury kitchens take a leaf from the book of the Frankfurt Kitchen, putting functionality at the forefront of the design process. We may not know it, but years of design have gone into making our kitchens an easy place in which to work. Looking back at the Frankfurt Kitchen is an apt reminder of this. 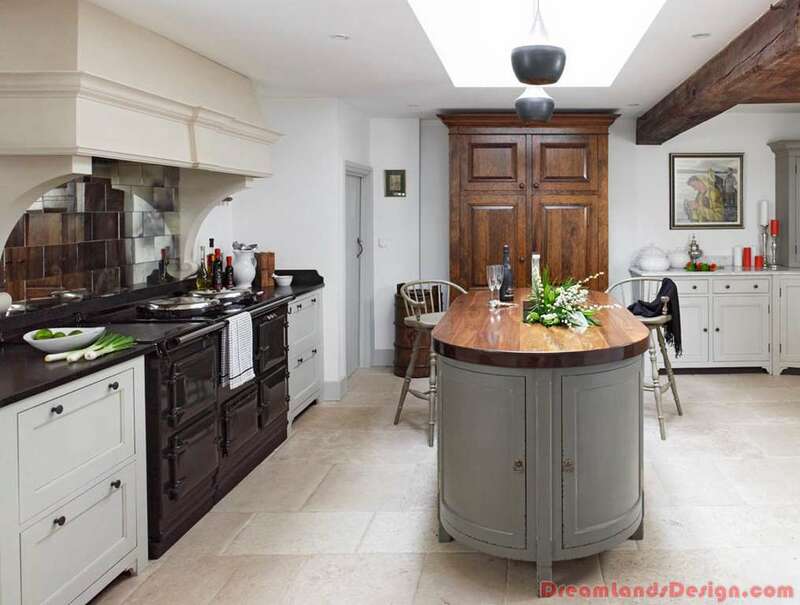 Kitchen design is all about allowing easy access to the most commonly used parts of the kitchen, making for an effortless cooking and preparation process which so many of us now take for granted. Betta Living cheap kitchens reflect projects like the Frankfurt kitchen well – showing cutting edge design in a domestic environment. Needless to say, kitchens have come a long way since the 1920s. Now central to the entertaining that we do at home, the visual presence of the kitchen now takes a far greater precedence than it did back then. Kitchen designs are now sleek and beautiful, yet they do not compromise on the precision engineering which was pioneered at the beginning of the twentieth century. If you are hoping to strike the balance between beauty and functionality, you will need to incorporate one into the other. Not only will your functional appliances need to be beautiful – and there is no shortage of stunning kitchen appliance designs out there – but you will need to allow for the useless but beautiful items when scoping paths of efficiency. When you’re next shopping for a new kitchen, bear the Frankfurt kitchen in mind. Concepts such as efficiency, beauty and charm are timeless and they will be as key to the design of your kitchen today as they were in the 1920s.